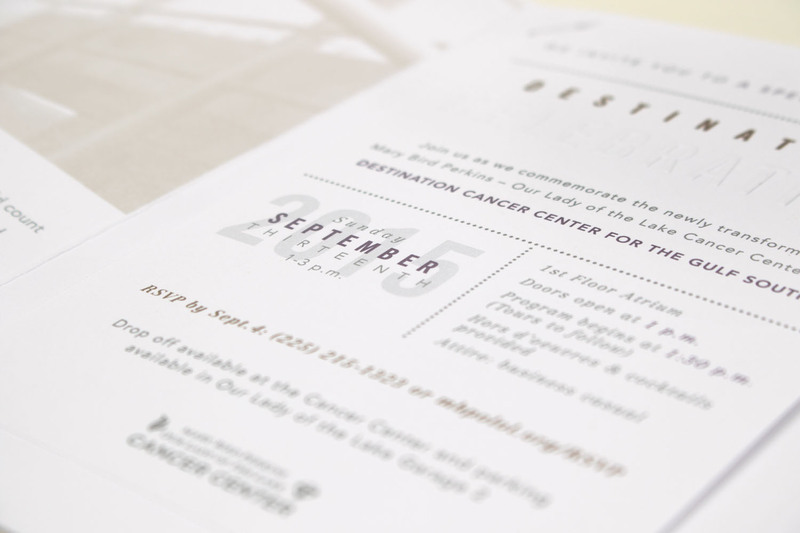 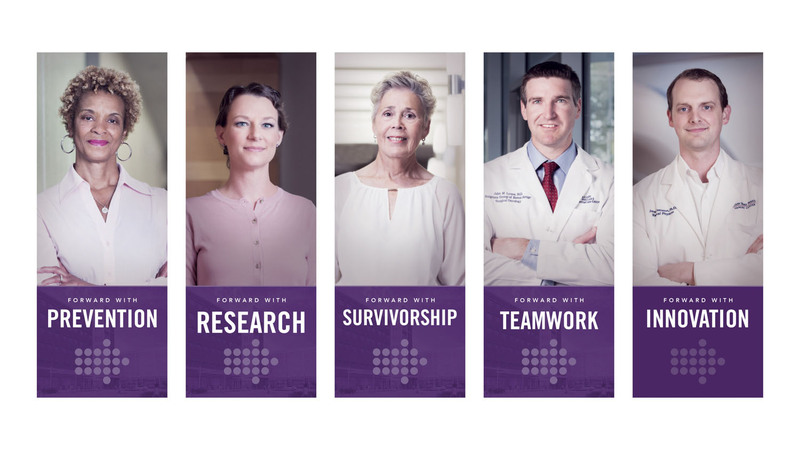 In 2016 MESH worked with the Cancer Center to develop its most comprehensive fundraising initiative to date. 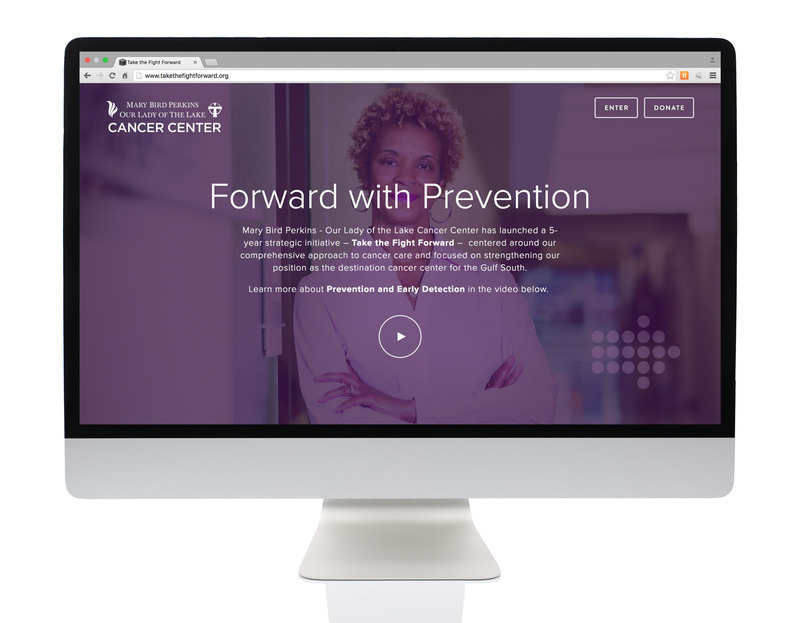 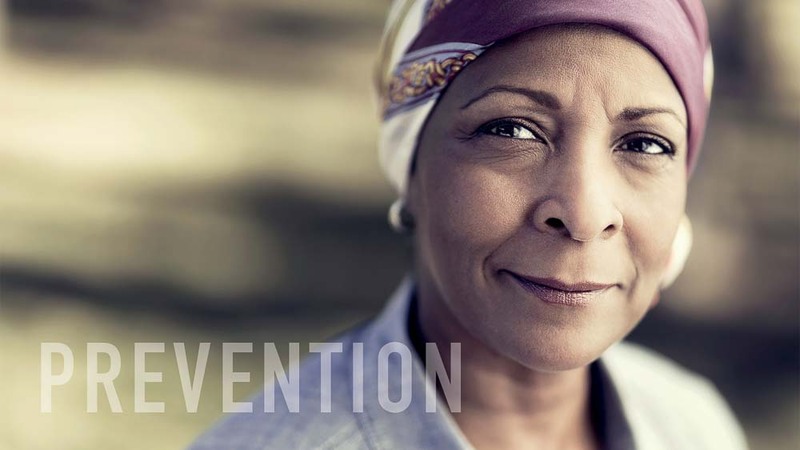 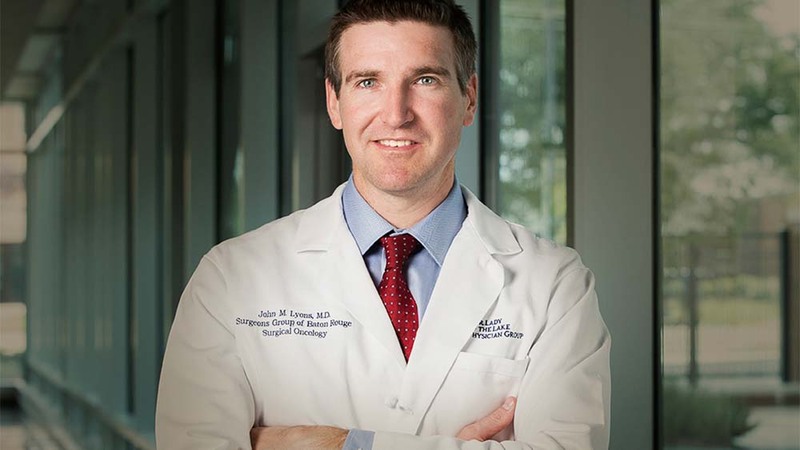 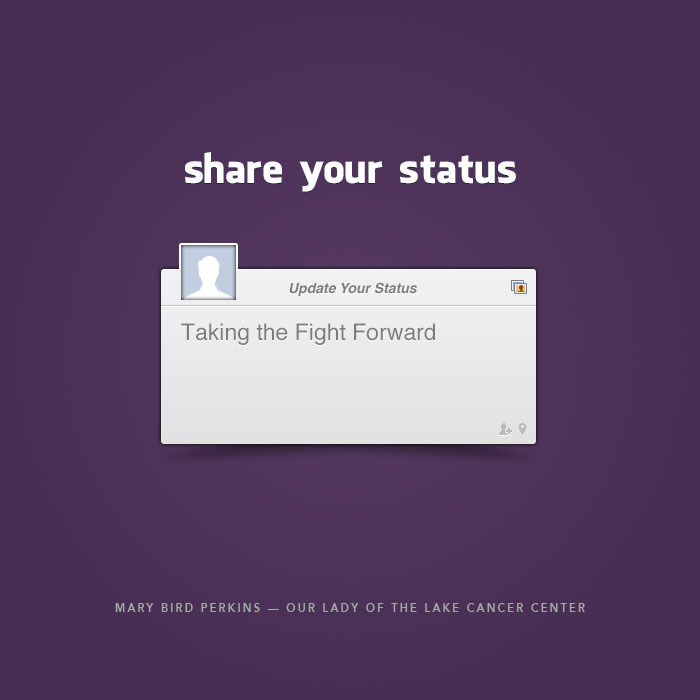 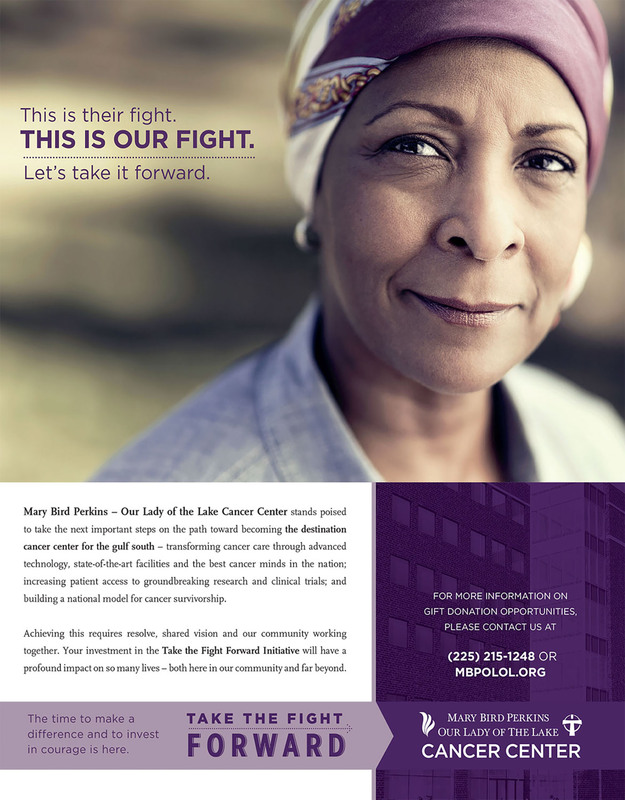 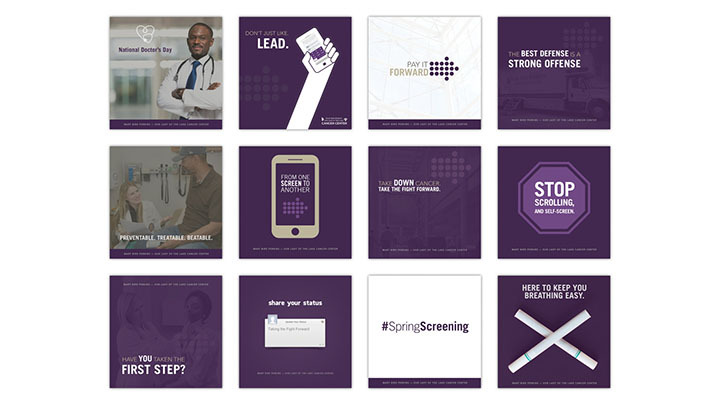 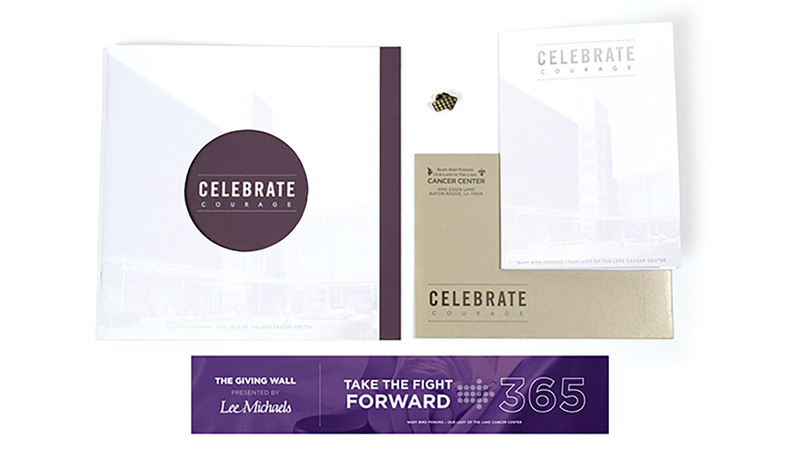 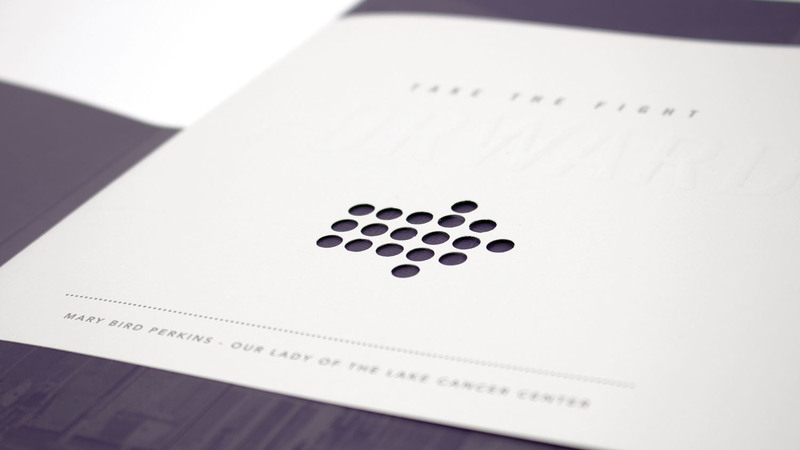 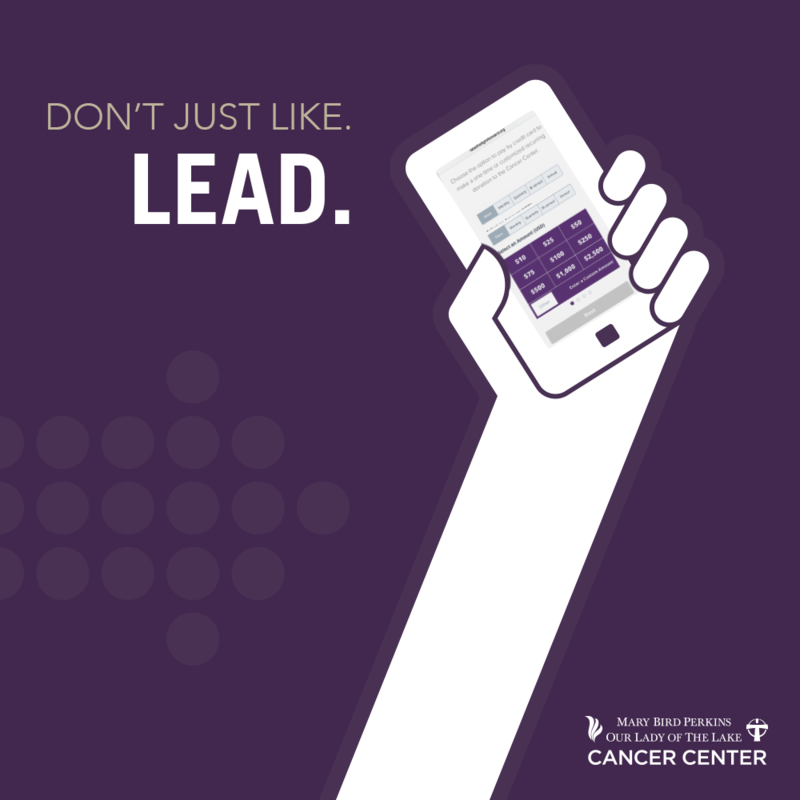 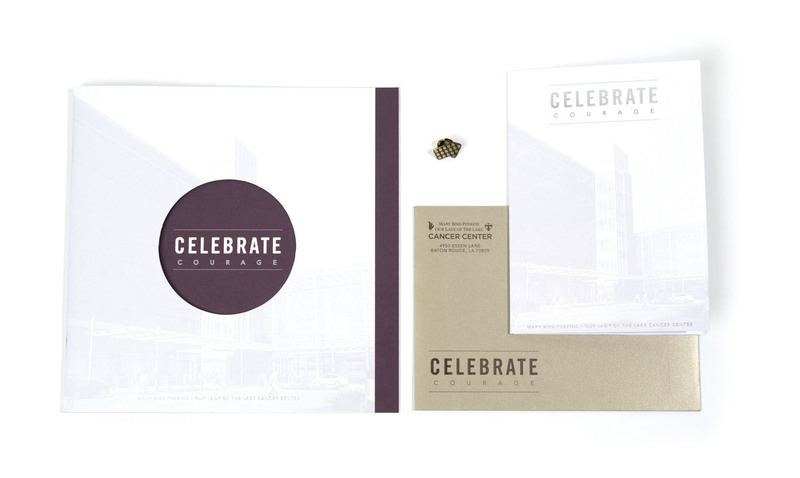 The 5-year Major Gift Initiative “Take the Fight Forward” came to fruition through an extensive website that highlighted each of the six pillars that make up the Cancer Center’s unique approach and a bold social campaign that delivered messaging for each pillar – starting with prevention and early detection. 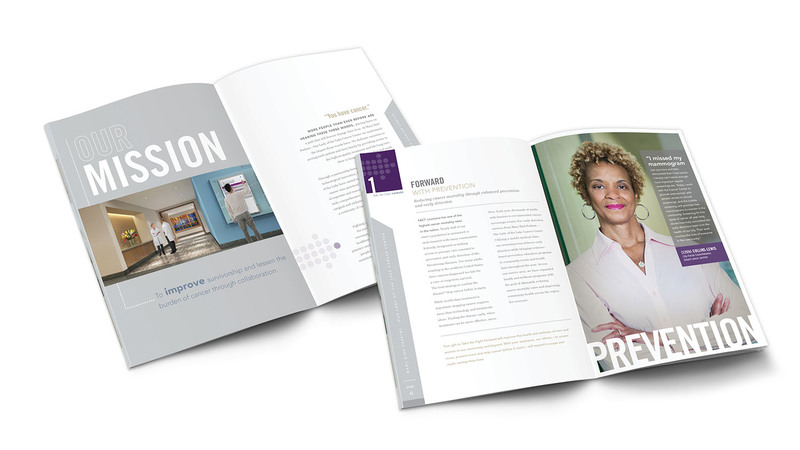 MESH is a passionate and energetic team that strives each day to fulfill the needs of their clients and the community they serve. 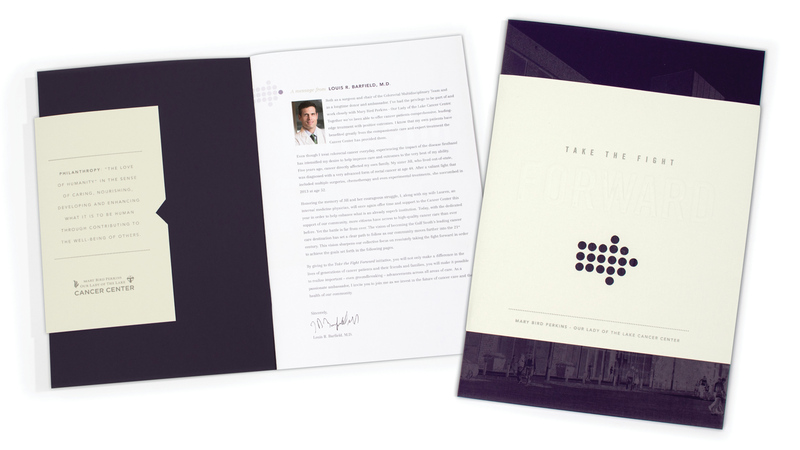 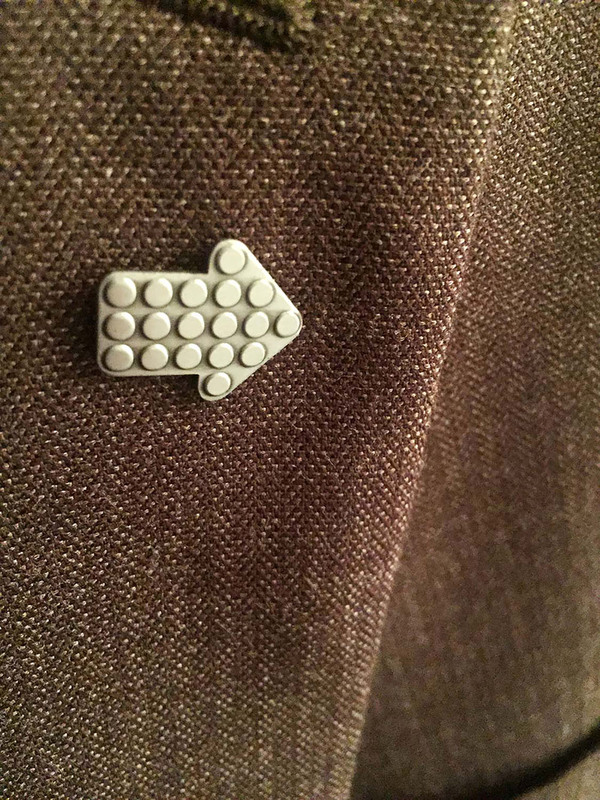 As one of MESH’s clients, we have experienced their dedication to go above and beyond and exemplify what it is to be a model corporate partner. 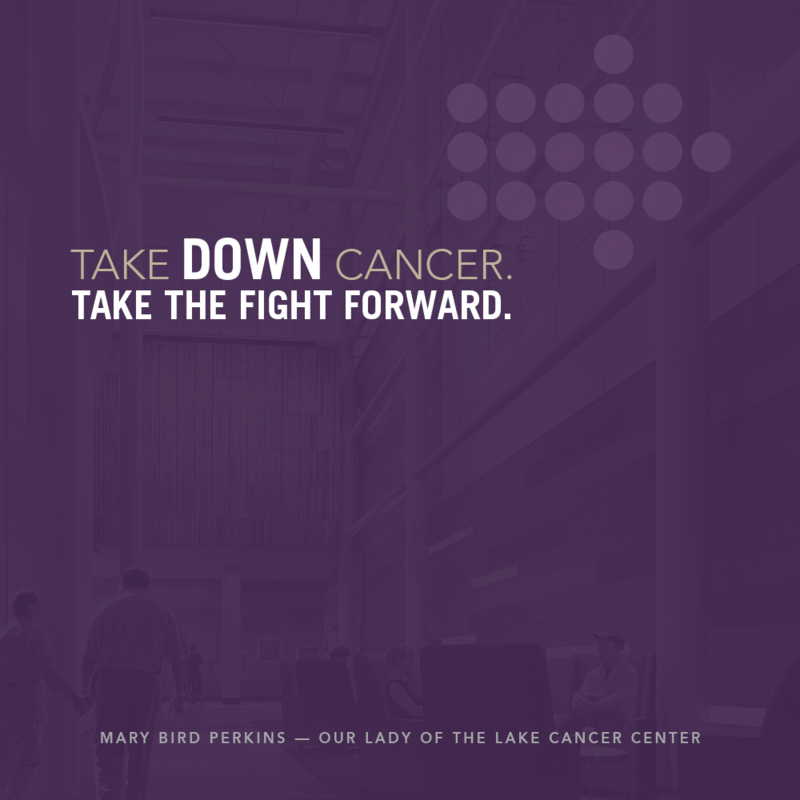 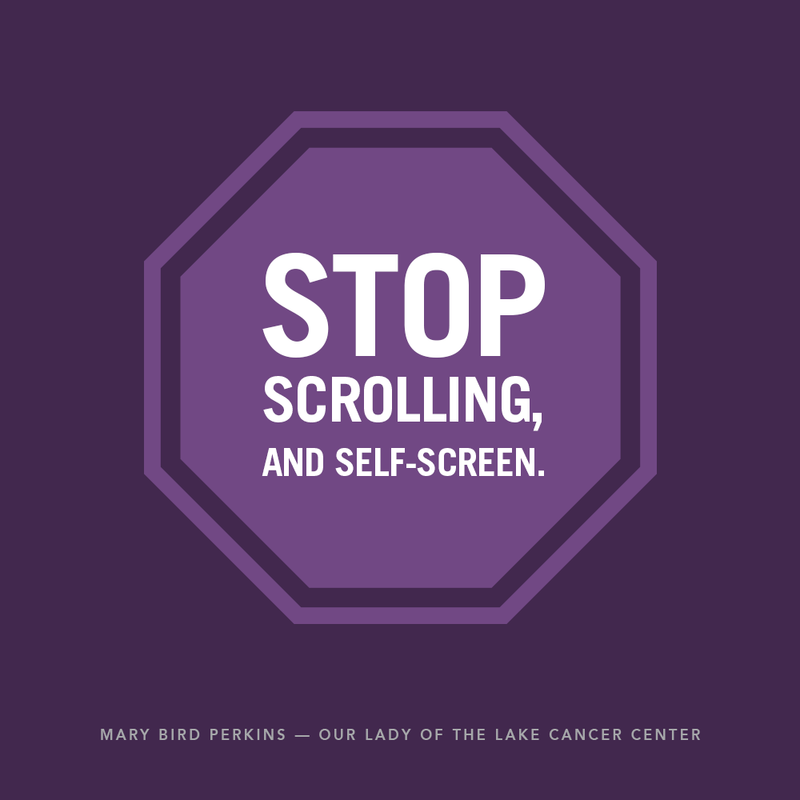 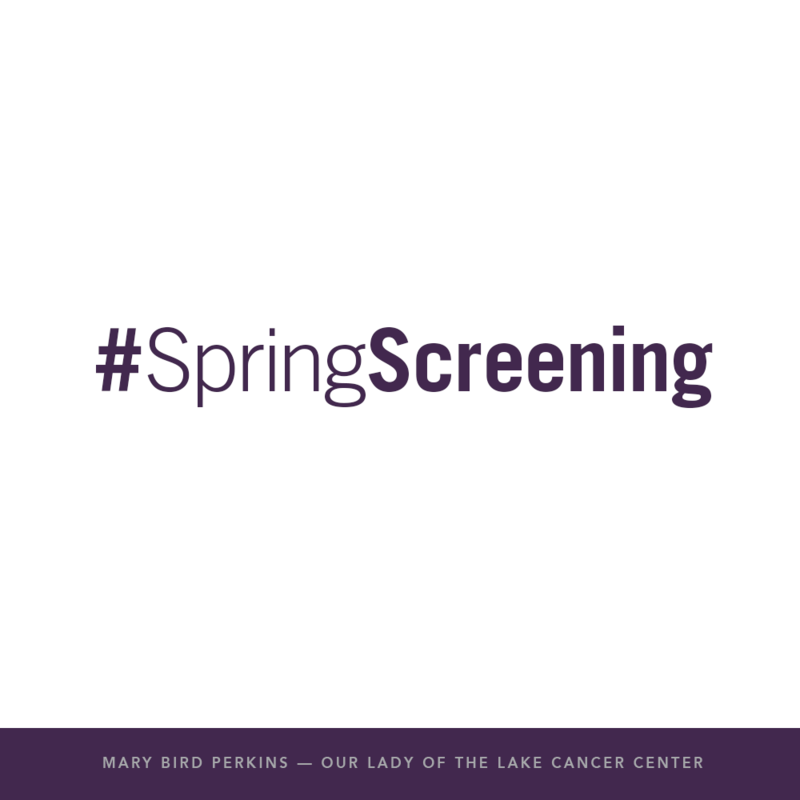 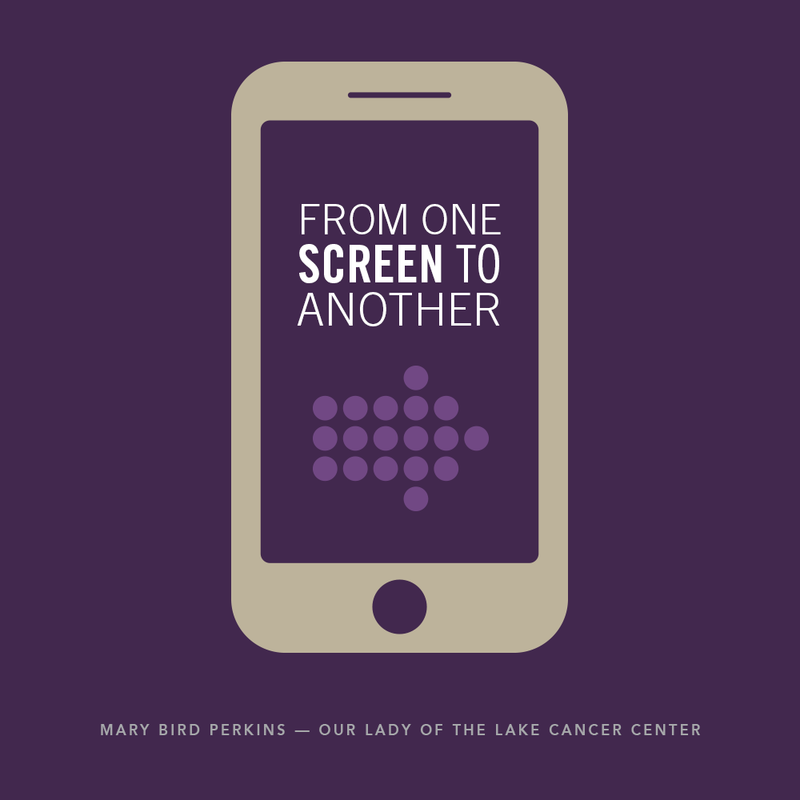 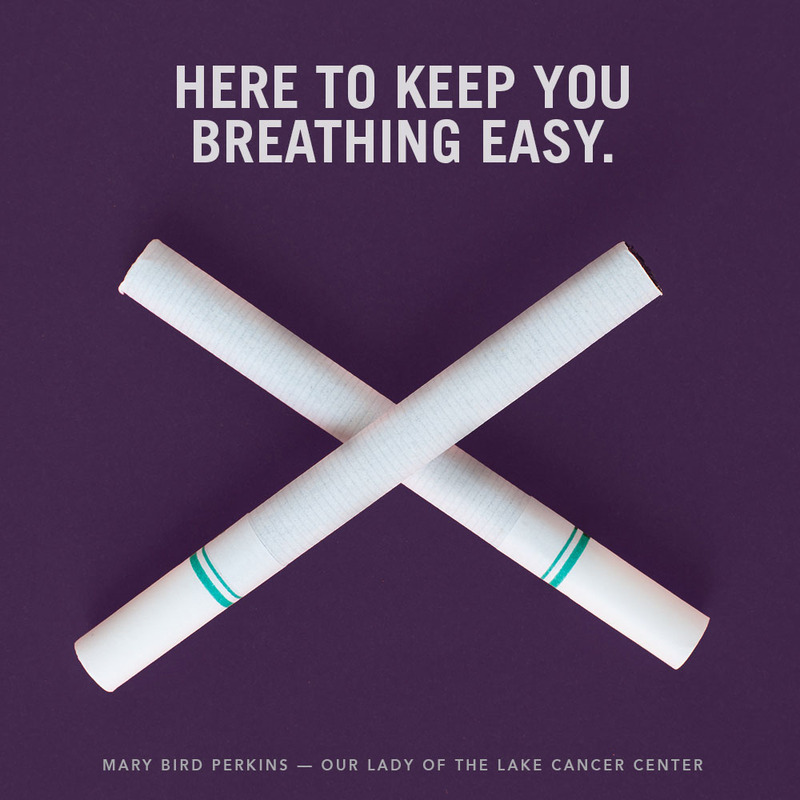 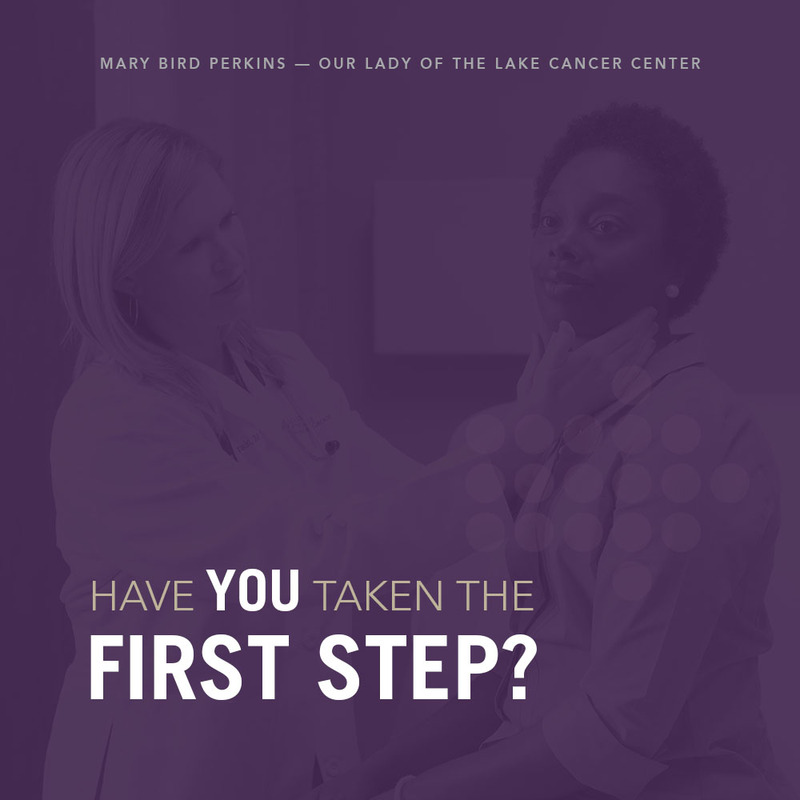 MESH has supported the Mary Bird Perkins Cancer Center and Foundation’s mission in ways that most companies and partners have not. 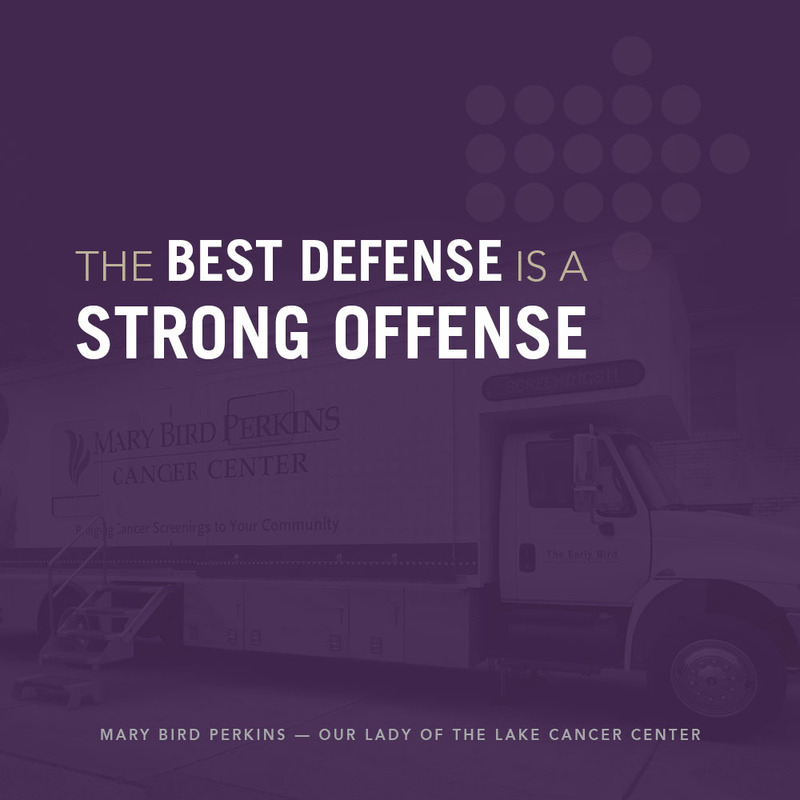 They have not only improved our fundraising capabilities through the development of a dynamic, fundraising platform, but they have also connected the Cancer Center with organizations interested in advancing cancer care and supporting our patients across the Gulf South. 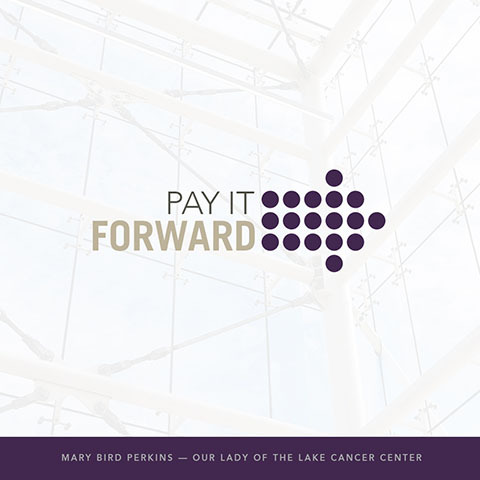 They are truly a role model for organizations within the area on creating an innovative corporate culture, producing results and giving back to their community through the numerous causes they support.